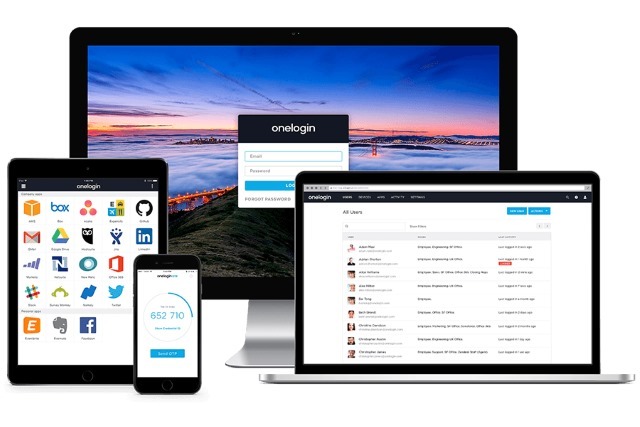 Password management service OneLogin has fallen victim to a serious attack. 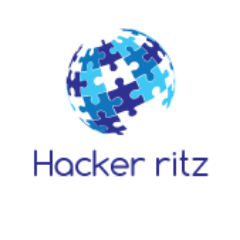 The company says that it "detected unauthorized access to OneLogin data in our US data region" -- this was blocked, but not before the attacker gained access to AWS keys and the ability decrypt data. The company warns that "all customers served by our US data center are affected; customer data was compromised, including the ability to decrypt encrypted data." OneLogin has provided a guide for securing data, but it's possible that it may be too late for some people. In a blog post, OneLogin explains what happened: "Our review has shown that a threat actor obtained access to a set of AWS keys and used them to access the AWS API from an intermediate host with another, smaller service provider in the US. Evidence shows the attack started on May 31, 2017 around 2 am PST. Through the AWS API, the actor created several instances in our infrastructure to do reconnaissance. OneLogin staff was alerted of unusual database activity around 9 am PST and within minutes shut down the affected instance as well as the AWS keys that were used to create it." The impact of the attack is not yet known, but OneLogin has millions of users so the implications are pretty huge.